By blending family traditional values of quality service, with the latest in transportation technology, Huff Contractors Inc. is your number one choice! With 36+ years of experience Huff Contractors Inc. has the ability to not only move your equipment safely, but our onsite repair shop does both repair and maintenance on all types of trucks and trailers. 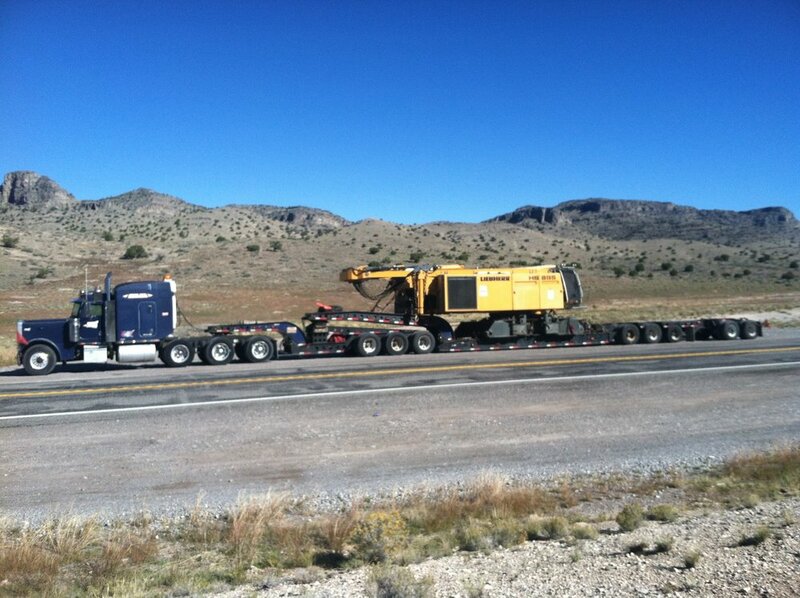 Our family-owned-and-operated business provides services including transporting heavy equipment, shipping highly specialized mobile equipment, and providing quality truck and trailer repairs. Our great reputation and word-of-mouth customers are testament to our good name. We make sure the job is done right using standard tandem axle tractors and 4-axle heavy haul tractors in combination with a variety of stretch, drop deck, double drop, lowboy, beam, and multi-axle specialized trailers. Contact us today for years of experience that ensure we bring the right tools to the job, or to ask about employment opportunities within our company. We are located within the I-275 loop of Greater Cincinnati, Northern Kentucky, and Southeastern Indiana. We are minutes from Indiana I-74 West Bound Scales and I-74 Ohio East Bound Scales. 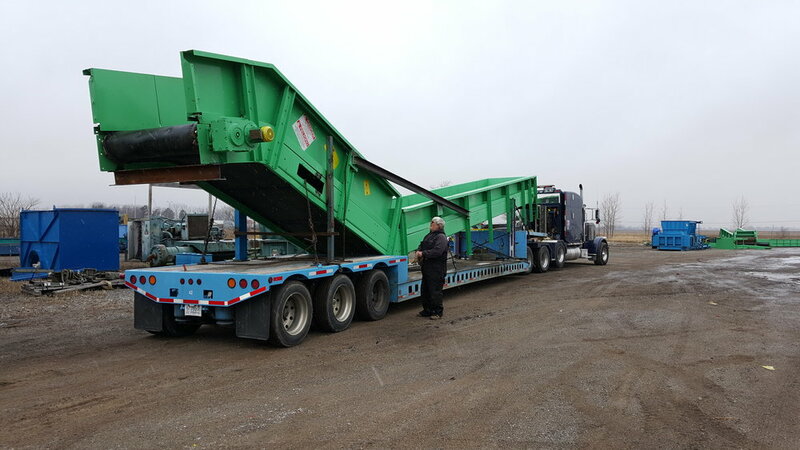 At Huff Contractors Inc., we understand the complexity of moving multi-load equipment and our staff is committed to making the move as seamless as possible. Frequent updates help ensure that everyone is kept aware of the current status of a specialized haul, allowing you to better manage your people and equipment.